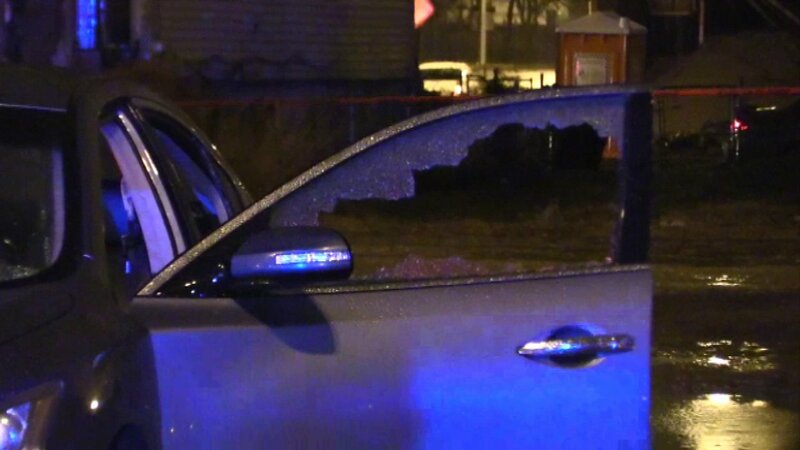 CHICAGO (WLS) -- Two people were shot, one of whom was killed, early Sunday in the city's Englewood neighborhood, police said. At about 2:15 a.m., two people were standing outside near 59th and Wentworth when a shooter walked up and started firing, police said. A 28-year-old man was killed. A 28-year-old woman was shot in the back and hospitalized in stable condition. Police have not said whether they have someone in custody.